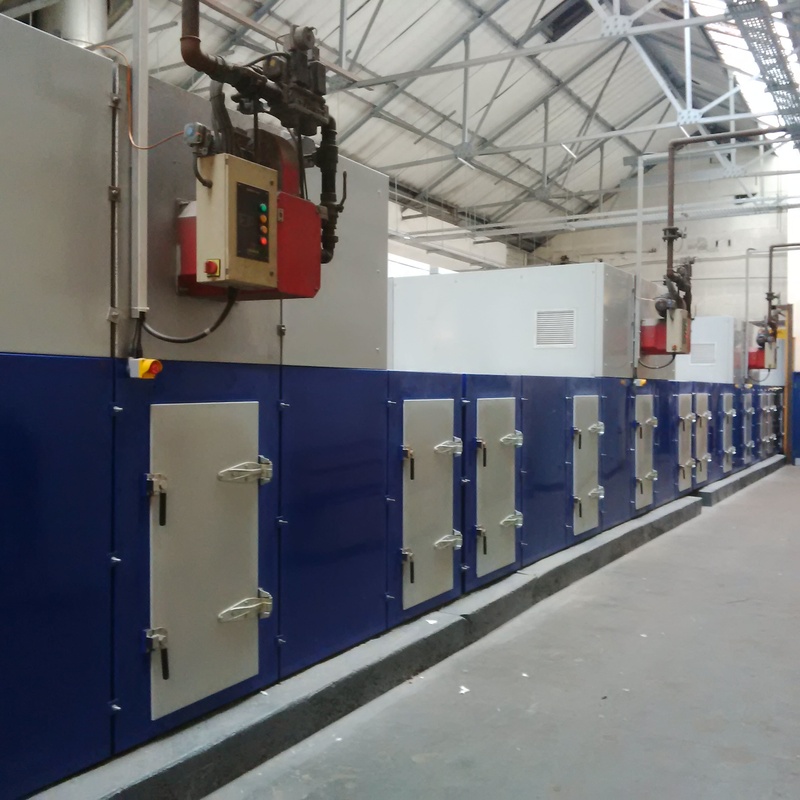 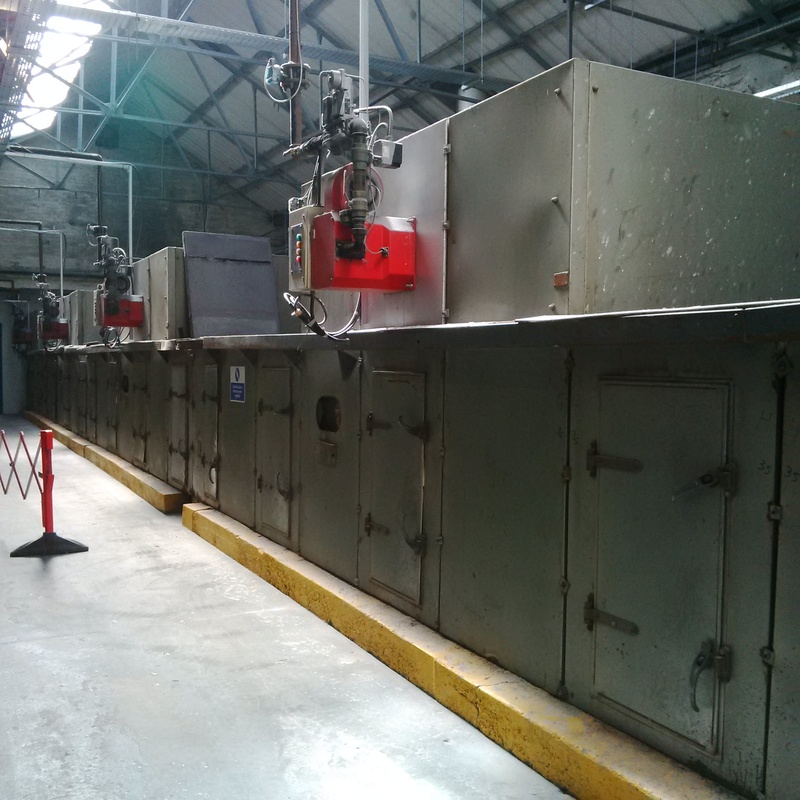 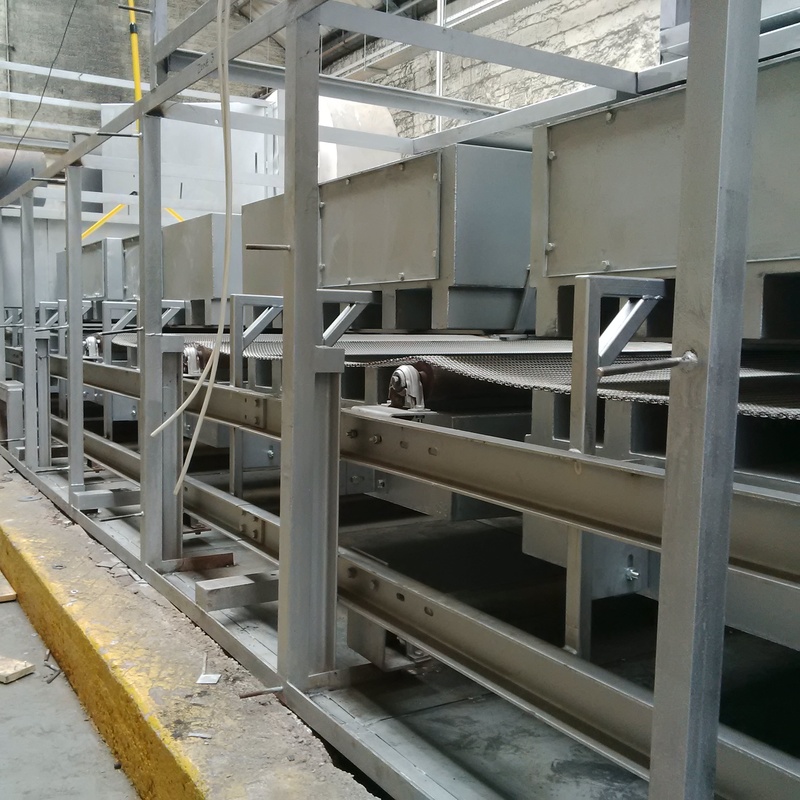 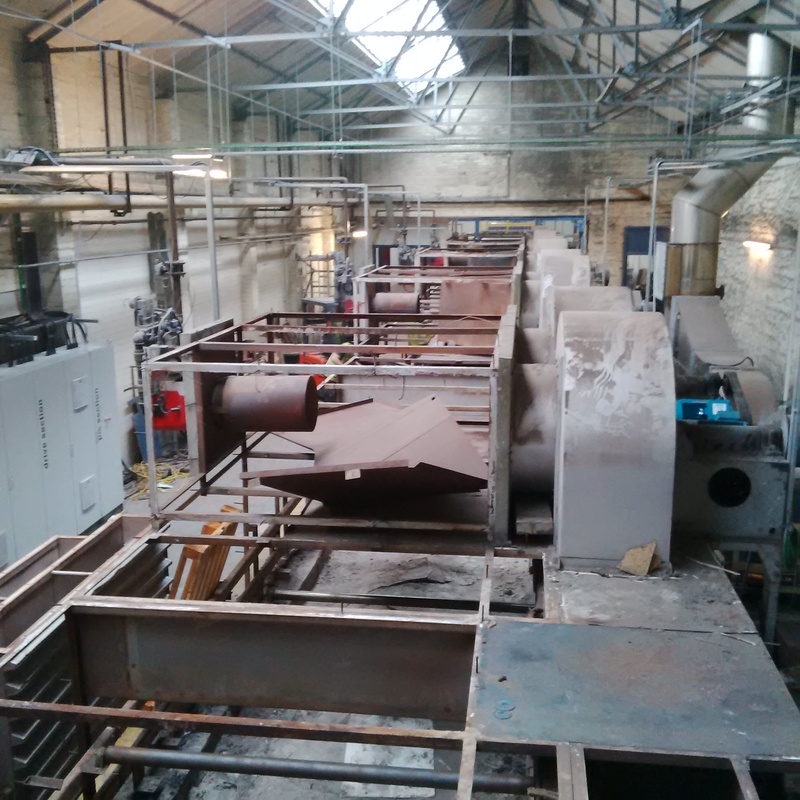 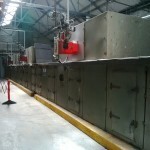 As previously blogged, the dryer underwent considerable refurbishment to the point of almost total replacement during our shutdown in August. 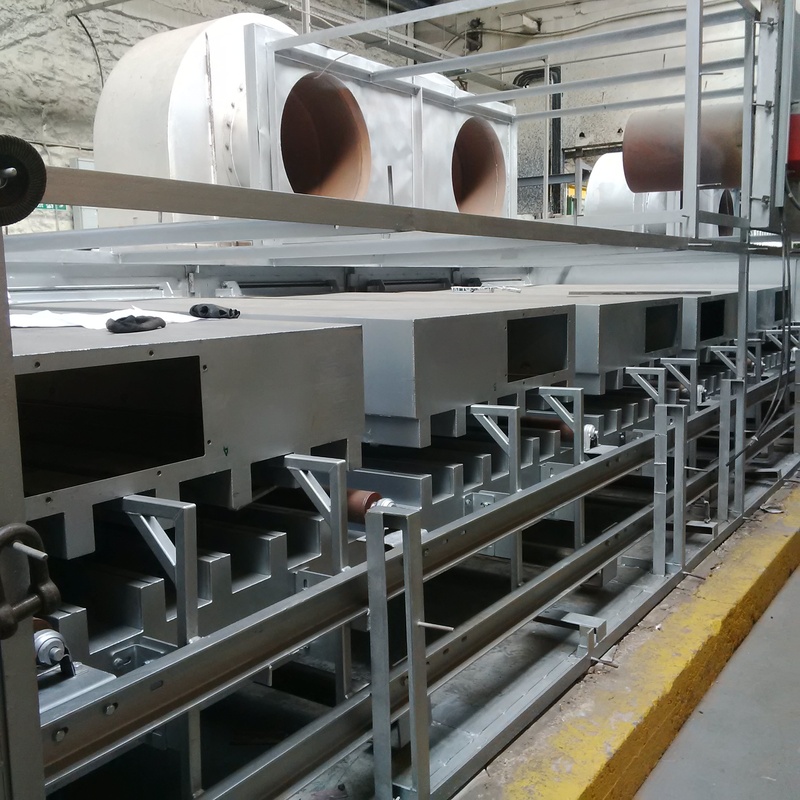 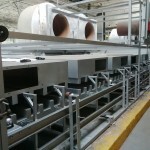 As some of you will be aware lead times have been a little stretched recently largely as a result of the work on the dryer overunning and a steep learning curve during commissioning. 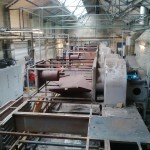 These photographs illustrate the extent of the work undertaken and perhaps explain the overrun. 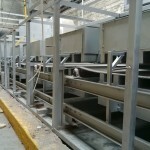 The images run in sequence from before commencement of the work, three images during the work through to the final complete, effectively new, dryer.